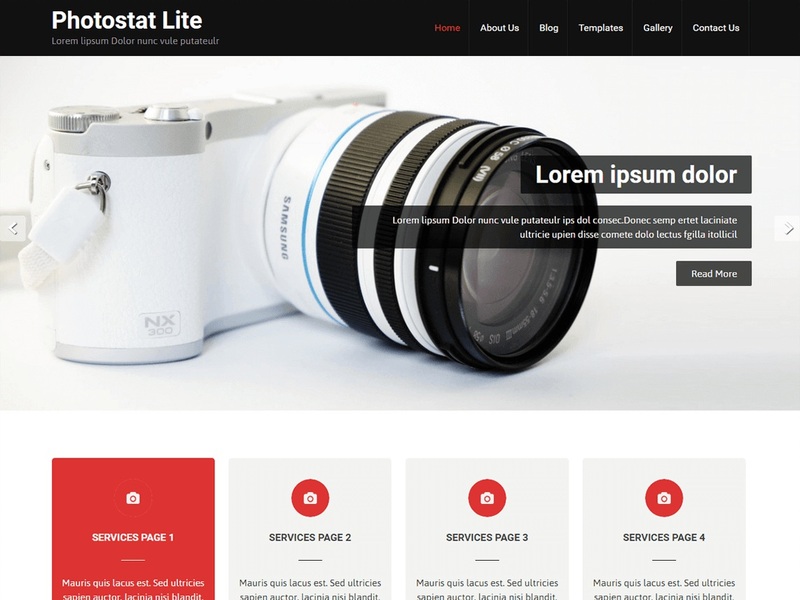 Photostat Lite is a visually stunning, clean, modern, creative and beautiful Free photography WordPress theme. Photostat is a professional and attractive photography multipurpose WordPress theme that has been designed in order to provide a complete and full set solution for professional photographers to quickly and effortlessly create their own unique, distinct and beautiful photography website. This theme is suitable for photography, portfolio, designers, personal and other creative photography related projects.